Dicember was a month full of Christmas activities and preparations … for all. We didn`t play songs on piano everyday, but we have tried to learn new songs. Guess key school 313 after 1:59 time, and 531 after 3:48 time. Bass Staff Puzzle 329 after 7:59 time. Daria prepares the songs for the Butterfly Ball , soon we will participate at the recital. 1)	we read books from the library about Vivaldi’s life, Daria first love. 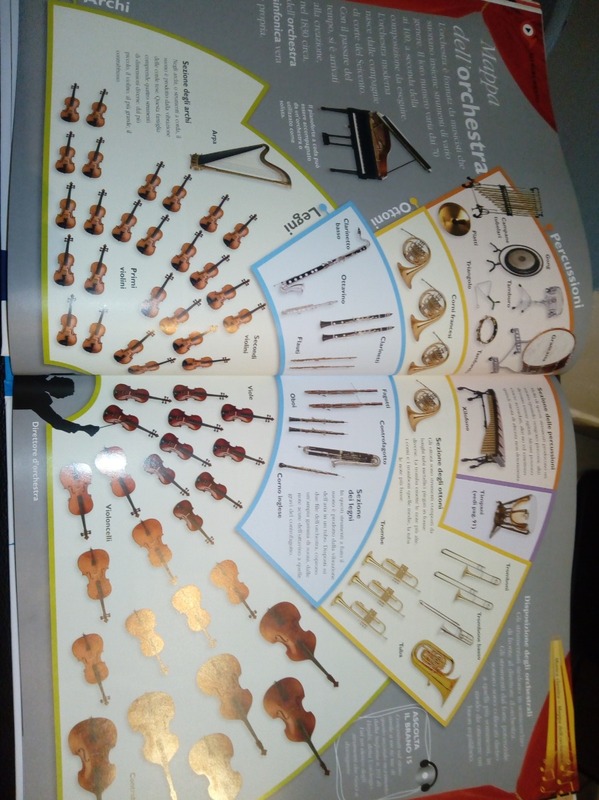 2)	We discover ‘’The Childrens book of music’’ published by Dorling Kindersley in italian language ( we are still studying because the content is very vast) . We learn about orchestra, the story of piano , Mozart life’s and Bach life’s. 3)	We listen the Bach Concerto Brandenburg No 4 on you tube . 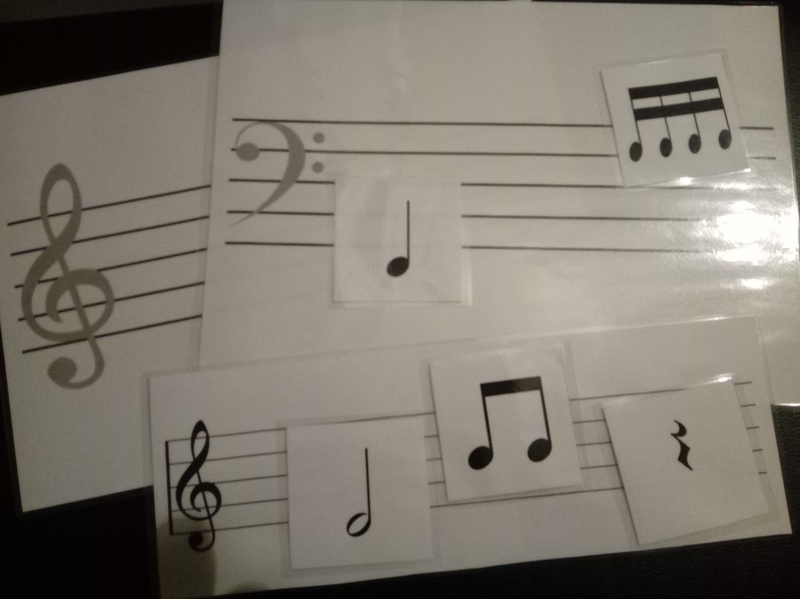 Ear training: I laminated a blank sheet of music and note cards and we play with rithm and music dictation. Daria works on legato playing and untill now she did well on the songs she learned. For the Nursery album we want to modify the temperature from yellow to green but I don’t know how to do it… Can you help me, please? Thank you for your patience and attention! Last edit: 30 Jan 2019 00:56 by maria.moroiu. I love Daria's progress! You are on the right track! 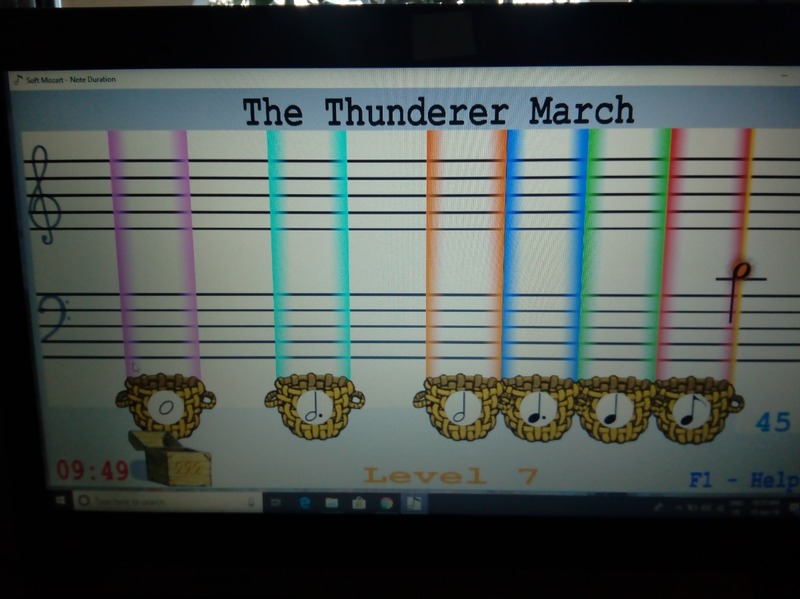 This passed week we practiced Note alphabeth school and more Fruit Lines Game , the score was: 670 on 9:30 time and level 37 for the last. Here is the sheet were Daria wrote music dictation from lesson plan. On the fifth exercise there is a big sign... it is my son 2 yo work . On the seventh exercise she stoped because seems to difficult for the moment. we will try later. The goal for the next week is to practice more with left hand and Base Staff Puzzle school. We are waiting for the next email from sight reading intensive training too . Thank you so much for this complex program! We love it so much! Last edit: 08 Feb 2019 01:31 by maria.moroiu.  24 february was 679 score for 9:37 time and level 38. This day she tried to finished ... but after 43 level she stoped. there was 11:38 time and 796 score. She had birthday on 12 february and she focused more for that day and the presents she received: CD music with Tchaikovsky and Vivaldi ( her first love) and we listening every afternoon. 22 february was 729 score for 7:53 time. We didn't switch yet from Do, Re, Mi to A, B, C.
19 february : 737 score for 12:41 time level 15. Daria practice gentile piano and learned ''Morning mood'' , ''Polovetzian dance'' and ''O sole mio '' from Favorite Classics 1 album. At the birthday party she played a few songs for friends , we presented the program and someone was interested too. We hope they will enter in this family named ''Soft Mozart'' . We are so thankful to Helene and all theachers in this program who encourage us to continue . There is a rapid progress if practicing more than two times a day. 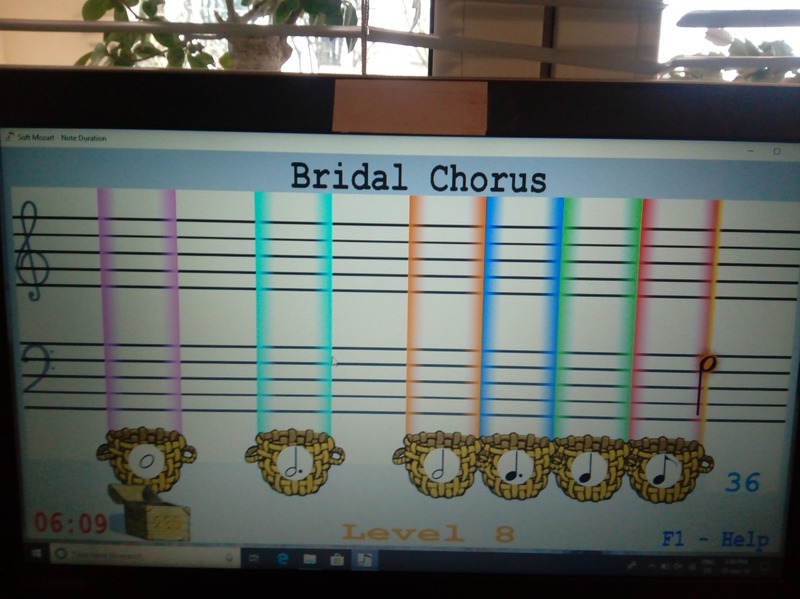 We try to do our best practicing in morning with a new song , after the noon with modules and in the evening repeating all she know or doing another module if she like it. I admit there is not all days like this one... but she try to become better. I will embrace you all and wish you to become the best! Maria, I watched all the videos and read all of your last postings. 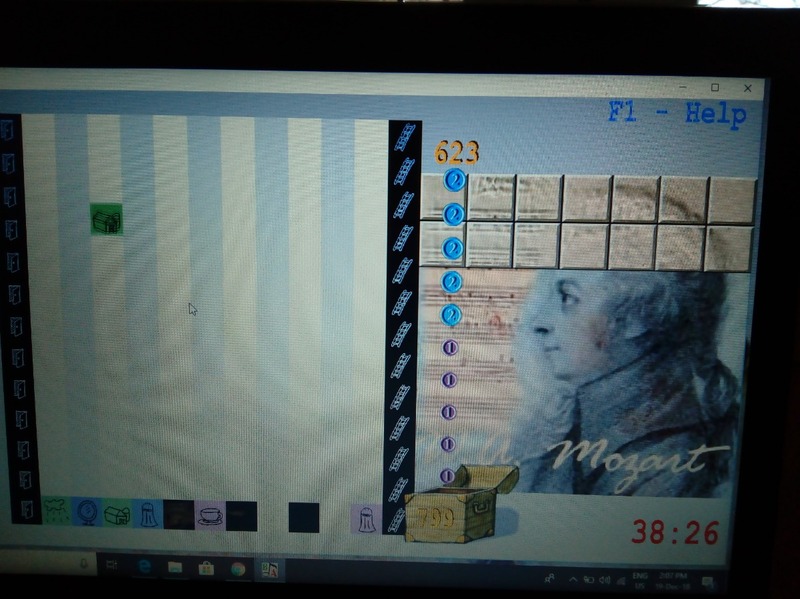 You daughter is smart, gifted and has excellent progress with Soft Mozart. 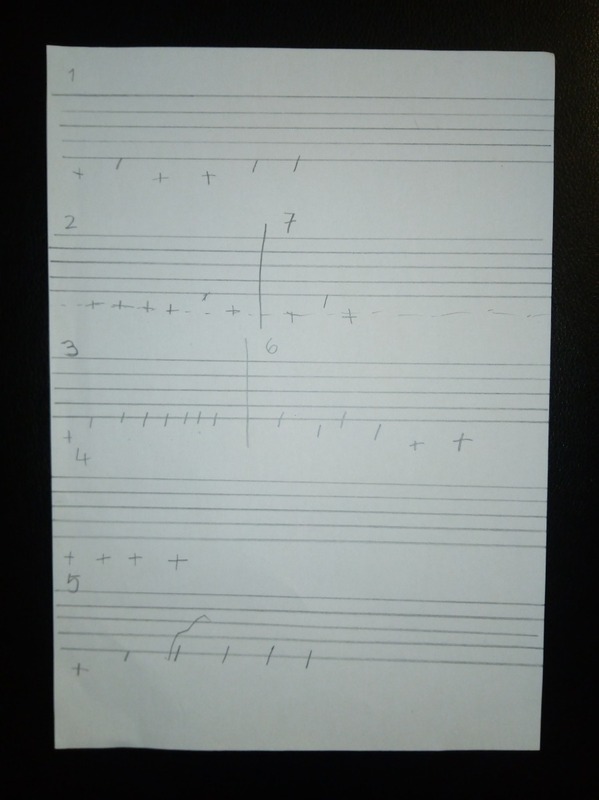 There are 2 samples of some (not all) pieces: with the metronome and without. Daria has excellent sense of rhythm, but it will be FUN for her to play with metronome videos simultaneously with the video. The most important is to play with video without the metronome. They teach to play with proper phrasing and more professionally. I am happy with her piano technique development. In her music dictations videos I noticed that she has outstanding inner music ear. Most students sing and write - Daria sing inside her mind. This is the indication of a very good music ear. 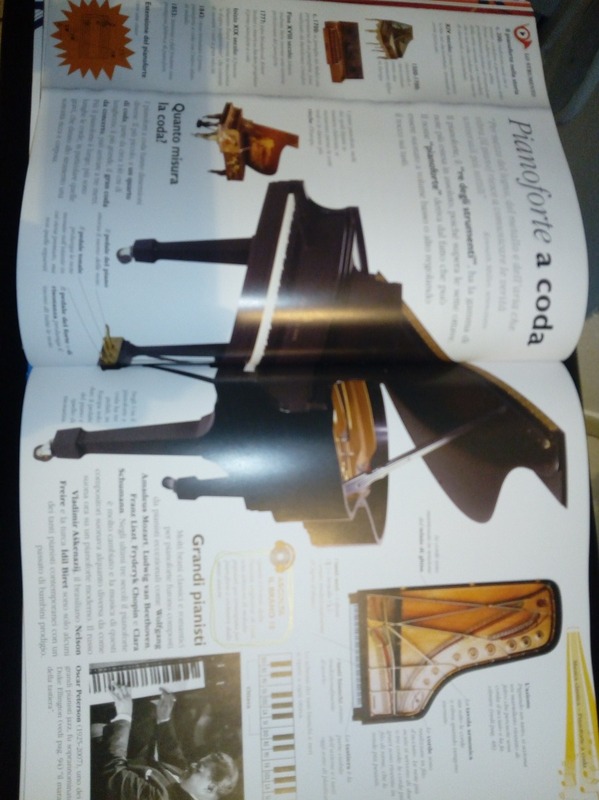 I also would suggest to start working on Level 2 piano pieces too. She can. For the games I would recommend to play for 10 min for a game per month and write the score down.